Provide comfort for the family of Mary Citarella with a meaningful gesture of sympathy. Mary Theresa Citarella, 92, of Monroe Twp., passed away peacefully at Chelsea at Forsgate, Sunday, January 13, 2019. Born in Jersey City, Mary was a graduate of St. Dominic’s Academy. She resided in Presidential Lakes before moving to Monroe 8 years ago. Mary was a member of St Anthony of Padua RC Church in Hightstown. She retired after many years working as a receptionist for Dr.’s Swiney, Hall and Luna in Jersey City. Before her time working in the doctor’s office she cherished her time working as a crossing guard. 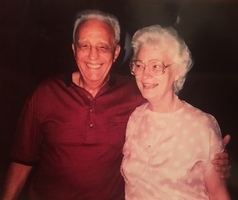 Predeceased by her husband, Carmine in 1997 and her sister Bernadette; she is survived by her three sons, Vincent, John and Joseph; one daughter, Bernadette; six grandchildren, nine great grandchildren; one sister, Rosemary Riley. Calling hours will be held from 5pm to 8pm, Wednesday, Jan. 16, at the Barlow & Zimmer Funeral Home, 202 Stockton Street, Hightstown, NJ 08520. Mass of Christian Burial will be celebrated 10:30am Thursday, Jan. 17, at St. Anthony of Padua RC Church, 251 Franklin Street, Hightstown, NJ 08520. Burial will follow at Brig. Gen. William C. Doyle Veterans Memorial Cemetery, Arneytown. In lieu of flowers the family has requested for donations to be made in Mary’s name to St. Jude’s Children’s Hospital. 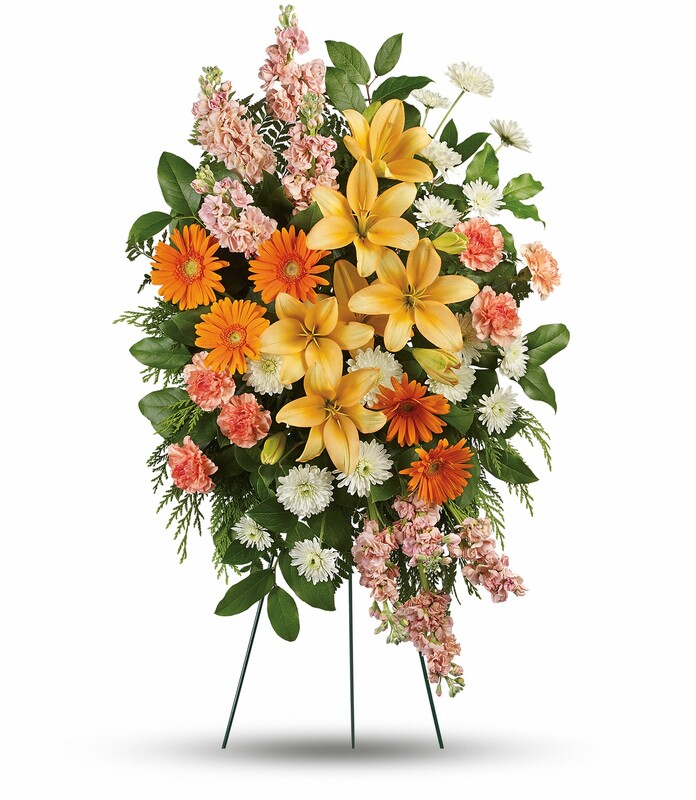 To send flowers in memory of Mary Theresa Citarella, please visit our Heartfelt Sympathies Store. Love, Laura & Michael Valentino (Sheila & Aidan, t, Dolores and Richard Rutski, and others have sent flowers to the family of Mary Theresa Citarella. My dad, Frank Radican cherished his god mother Aunt Mary. I loved hearing stories about them in Jersey City back in the day. Aunt Mary was very near and dear to our families hearts and it was with great sadness that I heard that she passed away. I know that she found my dad in heaven and they are laughing and gathering with all of our family up there in heaven. God Bless you Aunt Mary. Thank you for your prayers, smiles and gentle kindness that you always shared with all of us. Mary's Life and Soul Continues through This Tree and The Entire Forest with Our Love and Gratitude! You were our Lifeline, Dearest Cuz. You have been and will Always be Missed! God Bless and Rest Your Beautiful Soul! Walk on through the wind. Walk on through the rain. Though your dreams be tossed and blown. Walk on with hope in your heart; you'll never walk alone. Love, Laura & Michael Valentino (Sheila & Aidan, t purchased flowers for the family of Mary Citarella.